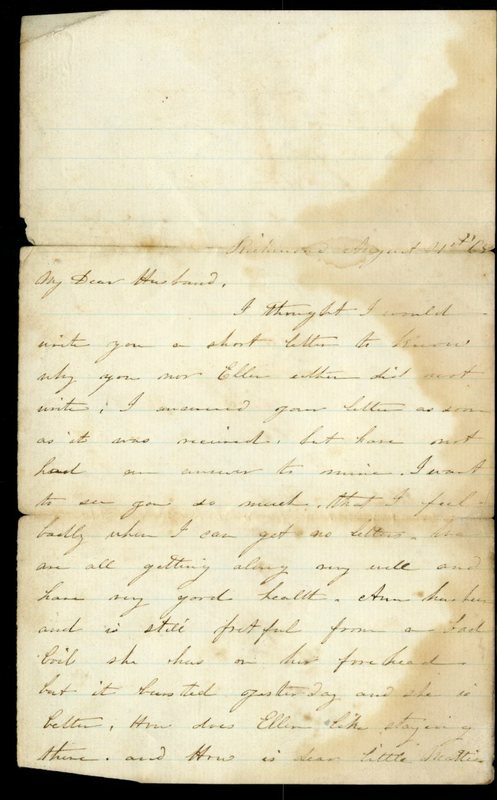 This collection includes letters written by members of the Turner Family during and following the Civil War. 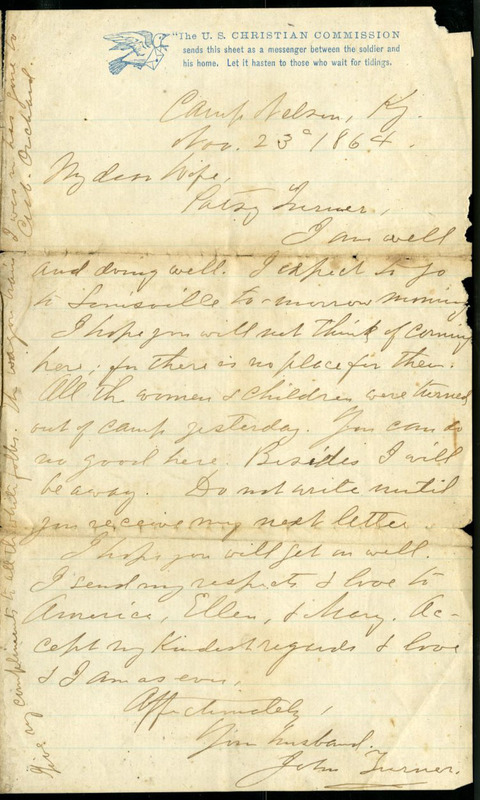 These letters mainly refer to the health and activities of family and friends and include letters from family members who served as "Buffalo Soldiers" - the name given to African-American soldiers during the Civil War. Ephemeral material about local African Americans and correspondence about African-American history in Richmond, Kentucky provide glimpses of African-American life in Madison County, Kentucky during the 20th century. There is also a historical sketch detailing significant African-Americans in Richmond. Also included are two Turner family reunion booklets which contain photographs, family history, copies of documents, and address lists. The R.M.S. 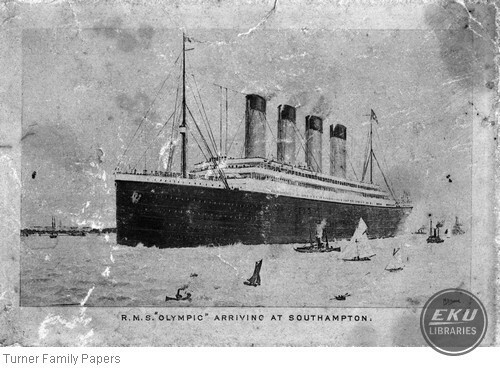 Olympic arriving at Southampton.